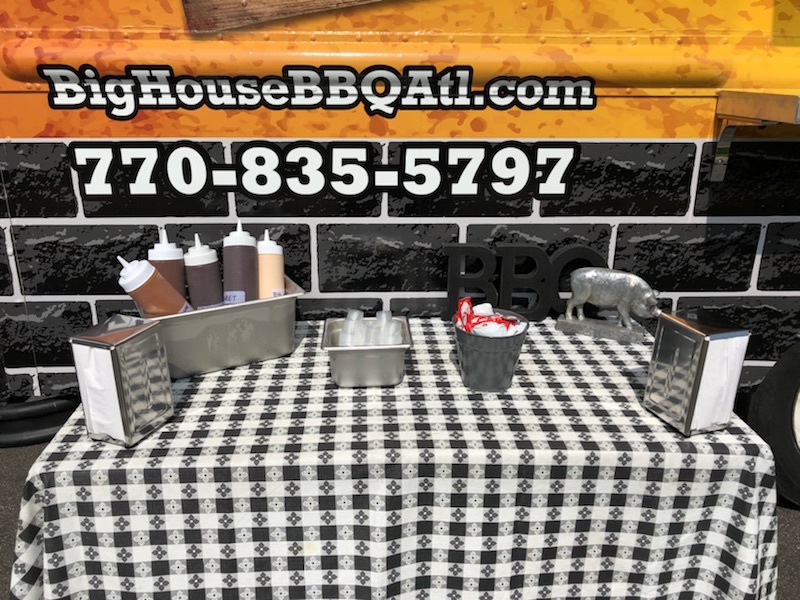 Welcome to Big House BBQ Food Truck and Catering! If you are planning an event, we would like to help you make it a success. 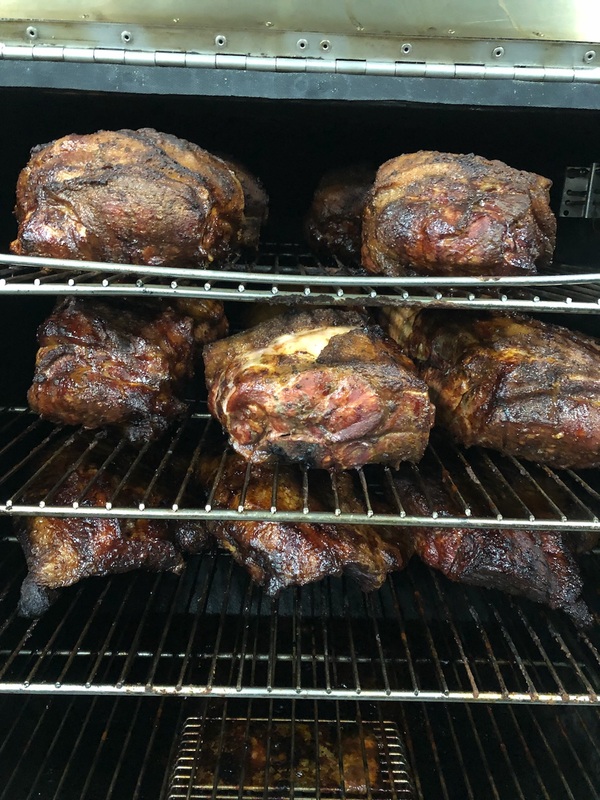 Whether it’s special events, corporate lunches, or a wedding, we are here to help. We have an excellent reputation for providing delicious food and exceptional service. 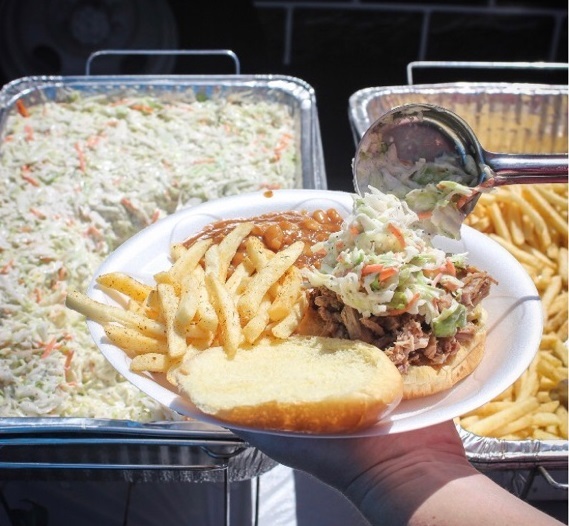 Our menu is full of tasty options and homemade sides that are sure to please. 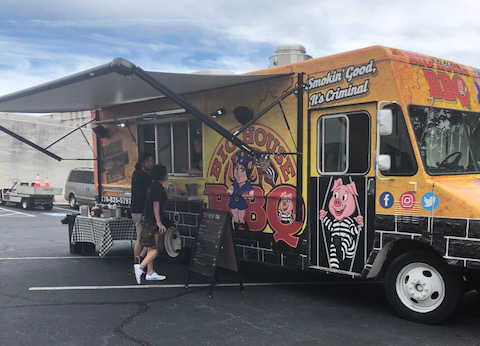 We offer different options of service with or without the food truck depending on your needs. How it works: The food truck arrives approximately one (1) hour before service begins to set up. 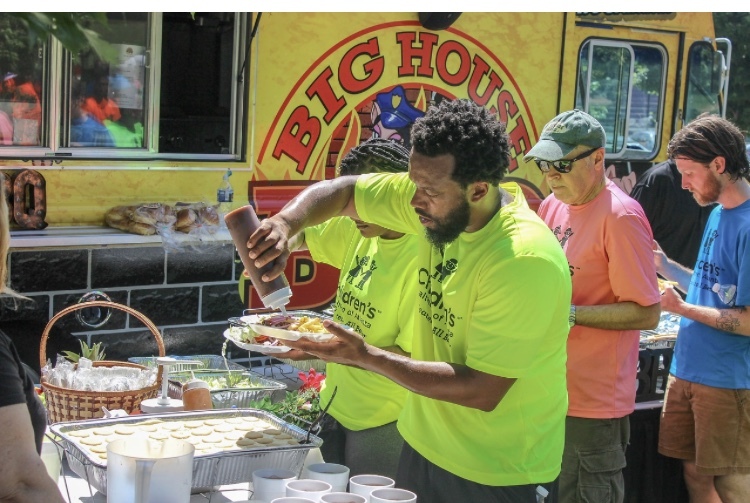 Guests approach the truck and choose from the predetermined menu. At the end of service, our staff cleans the area around the truck. 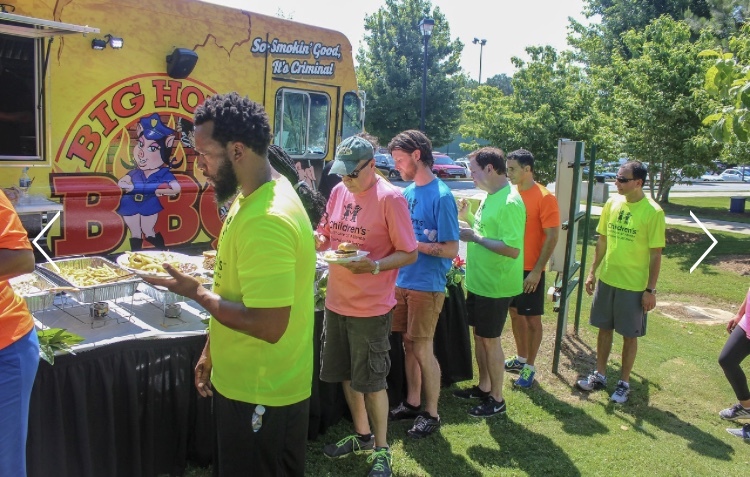 Guests order what they want from the truck while we keep a tab, then settle up the payment with you after the event. 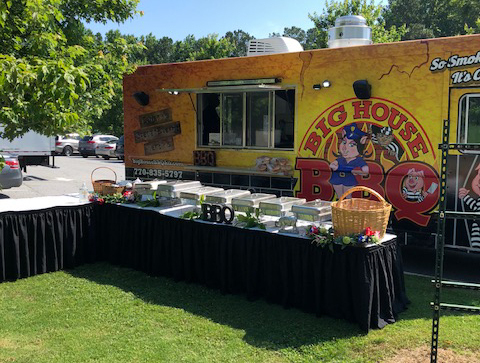 The Big House BBQ Food Truck is also available for vending at school events, corporate offices, church events, festivals, and more! Contact us for more information. 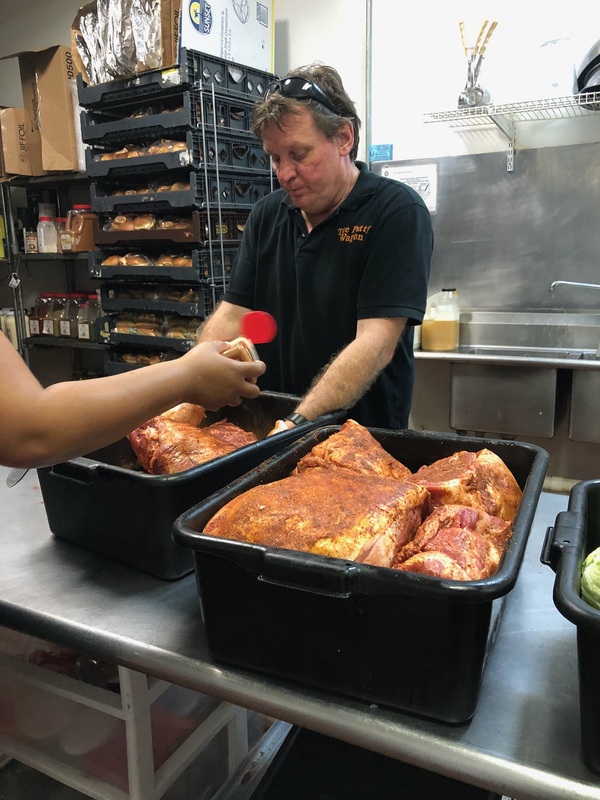 Drop-Off, Delivery & Set Up: Caterer arrives at scheduled time and sets out your selected menu on your table/counter for you and your guests to serve yourselves. 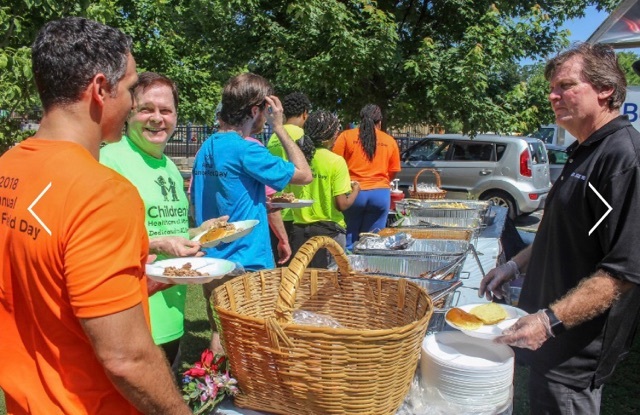 Full Service Buffet: Caterers arrive at scheduled time and set up buffet. 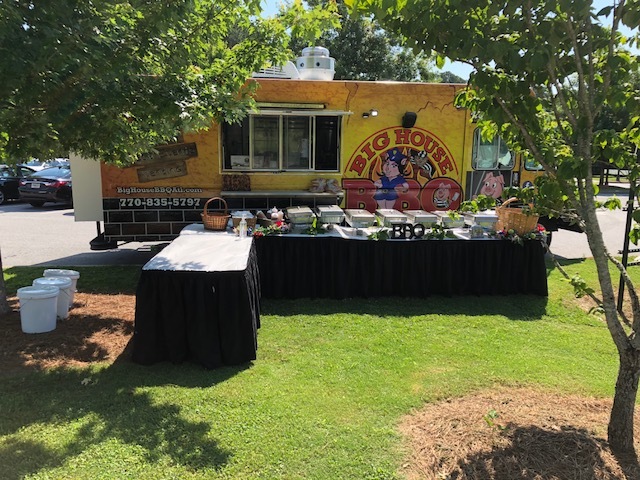 We provide the tables, linen, chafing dishes, and decorations, and we stay to serve you and your guests and monitor the buffet for up to two (2) hours (more if needed). At the end of the event, the caterers clean up the buffet area. 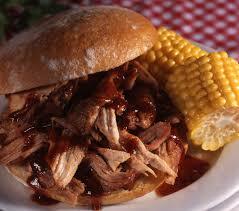 All menus include plates, napkins, eating utensils, and appropriate accompaniments. *All menus come with cookies. More dessert options available at additional cost. 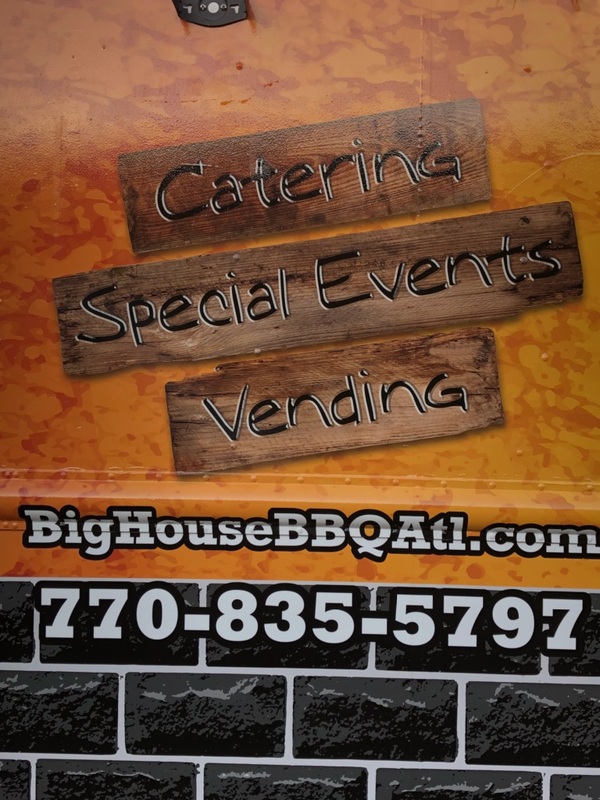 Copyright © 2019 Big House BBQ Food Truck & Catering. All rights reserved.